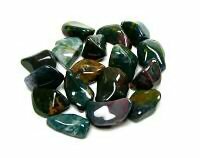 Bloodstone tumbled stone is an intense healing stone. 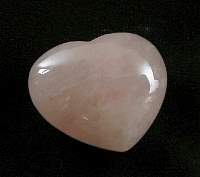 It is a stone for purification. 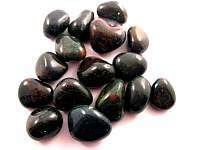 Bloodstone is mystically used to bring abundance, wealth, success, business and prosperity, as well as smoothing the way with legal issues. 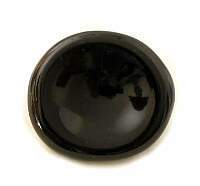 Bloodstone crystal is know to enhance intellect and is said to be a a stone of protection, courage and harmony. 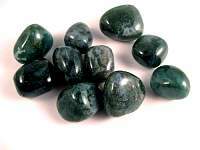 Bloodstone is known to bring mental, physical and emotional renewal by releasing blockages. 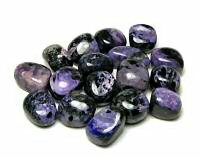 It is said to be especially good for helping emotional traumas and grief. 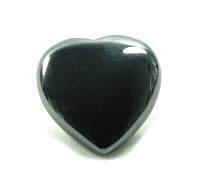 It is a stone of self confidence, strength and protection. 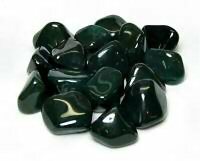 Bloodstone polished stone helps to revitalize love, relationships and friendships. 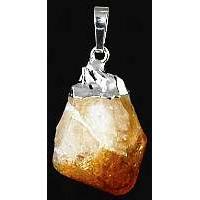 This crystal is excellent for centering and grounding. 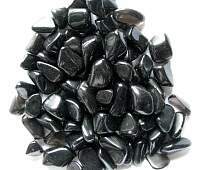 It is also known to help with calming, particularly in survival situations. 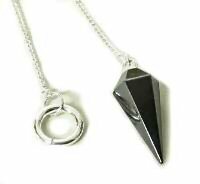 Bloodstone strengthens the will to do good. It helps to accept the re-alignment of energies. Helps to be present in the moment. 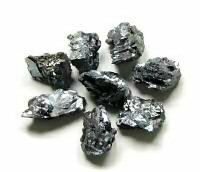 Use for renewal of the physical, mental and emotional. 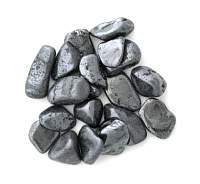 Use blooodstone to dispel bewilderment. 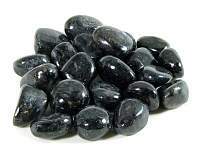 The mystical energy of bloodstone increases adaptability and organization, and lessens confusion and anxiety. 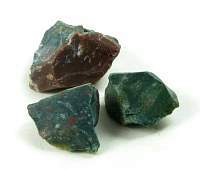 Metaphysical lore says that bloodstone healing crystal works efficiently towards a healthy immune system by removing toxins and helping your body to absorb the nutrients it needs, works well with allergies, can be helpful in treating anemia and other diseases of the blood, blood pressure, bleeding, cardiovascular system, cramps,diabetes, lupus, colds, endocrine system, kidney, bladder, physical strength issues, flu, physical traumas, and post-surgical issues. 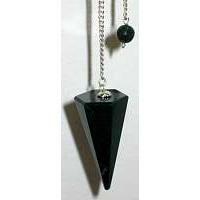 Associated with the Crown and Heart Chakras. Colors and sizes vary.